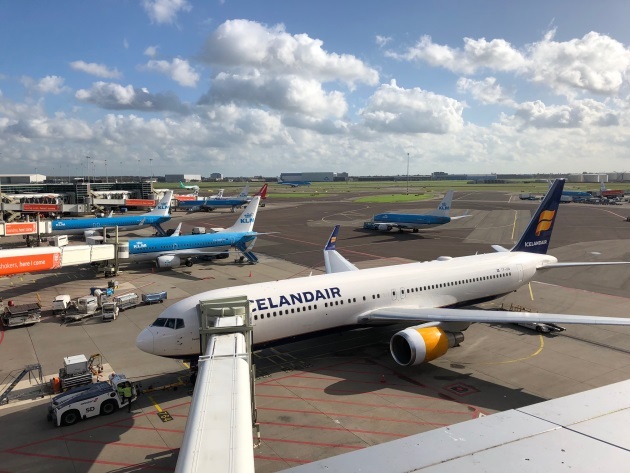 Amsterdam Schiphol airport in the Netherlands needs to find creative ways to cope with capacity issues and is hoping further expansion could give it breathing space as it awaits the opening of Lelystad as a sister airport. Proposals to develop Lelystad, some 30 miles east of the city, into a commercial airport to handle Schiphol’s low-cost and leisure flights have been delayed to 2020 instead of next year to allow more time to consult with users and local residents. In the short term, this gives Schiphol a headache. Despite operating six runways, with slots limited to 500,000 per year, the airport is already maxed out and has been negotiating limits on various types of operations. Recently, a restriction on the number of morning wide-body aircraft operations has been introduced due to a lack of available gates at the terminal’s piers during this period. Until the new pier and terminal extension opens (progressively between 2019 and 2023) there will be little let-up for an airport which has experienced continual growth in passenger numbers — as much as 9.6 percent in 2016. Radical proposals have looked into the possibility of expanding Schiphol into the North Sea. With the creation of a new offshore runway, remote boarding and light-rail link between the sites, it would allow noisier runways on the current site to be closed down. Schiphol has been conscious of its need to be a good neighbor. 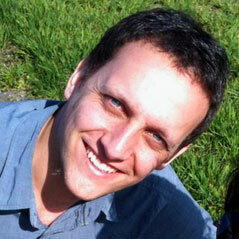 Local residents have recently taken the airport to court over failings to manage the situation and violations in policy. Yet residents understand the importance of the airport to the country’s economy. In a comment to Dutch News, researcher Eef Haverkort of the Schiphol area residents' group said, "Air traffic will continue to grow. A ban on further growth of Schiphol is not realistic because of the airport’s great economic significance to the Dutch economy." This week the Netherlands’ Ministry of Transport has confirmed it will be discussing the expansion "seawards" in a study to be finalized in January 2019. However, it seems that in this case it does not necessarily mean building into the sea which, after all, is 10 miles away at its nearest point. Instead, it would see the airport’s footprint grow to the west — an area which is the least problematic overall. To expand north, south or east would mean negotiating protected forest and agricultural land, which is in short supply in the country, as well as busy arterial roads linking Amsterdam with the airport and parts of the city’s suburbs. 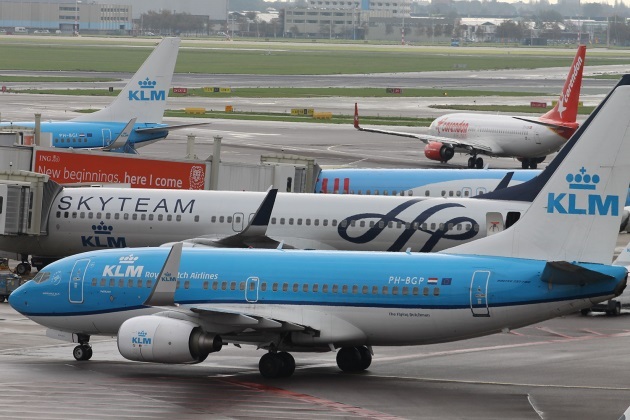 Ultimately, demand on Schiphol as one of Europe’s major airports will continue to grow and capacity will be reached again, owing to its popularity among travelers and the success of national carrier KLM. The introduction of commercial services to Lelystad as a second airport for Amsterdam is still a vital move in taking some of that pressure away and cannot come soon enough.